For each event we strive to make sure that the agenda and value of the event is communicated in an vibrant and interesting way. At Race Nights, we understand communication is key and we want your audience to understand the causes being raised for and also to feel well connected to you, the sponsor of the events. 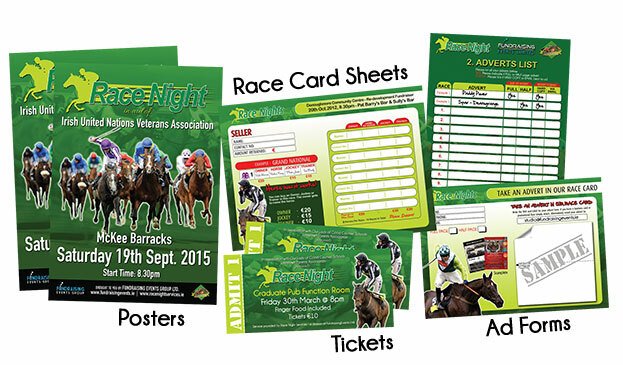 We work with you to create Posters, flyers, invites, etc that are Top Class. So, your event is understood and admired. Consistent branding, effortless design and comprehensive writing are all components of an excellent promo package and we excel at this .